← Homage to the Greatly Kind Lama! 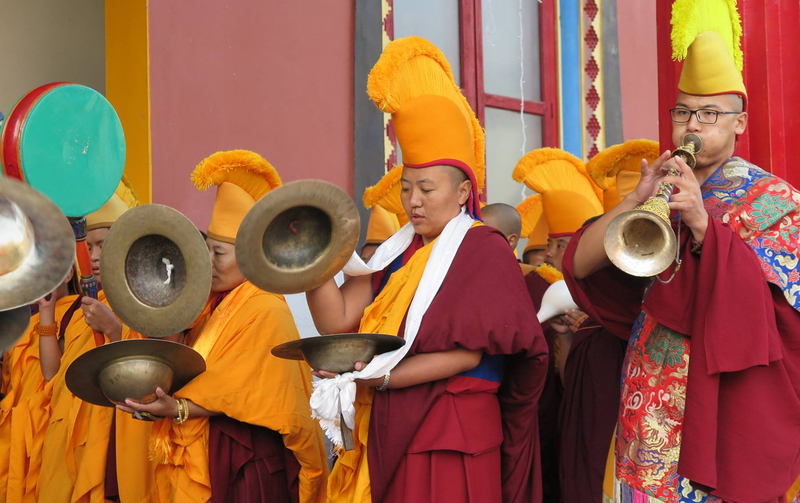 Nuns of Rayna Menling at Tashi Menri Monastery in Dolanji, India. Posted on January 8, 2018, in Uncategorized, Yungdrung Bon nuns. Bookmark the permalink. Leave a comment.